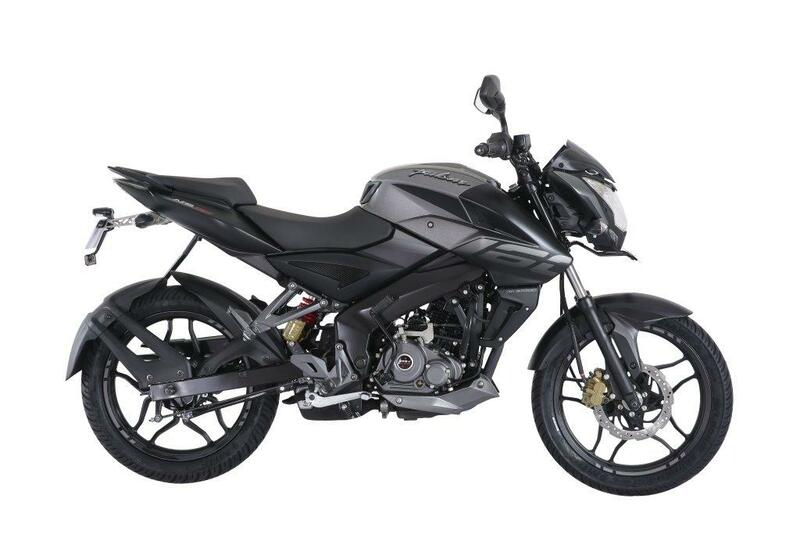 Bajaj Auto Ltd, India’s leading motorcycle company has introduced Pulsar NS160, a next generation sports bike that sets new benchmarks in technology and performance. 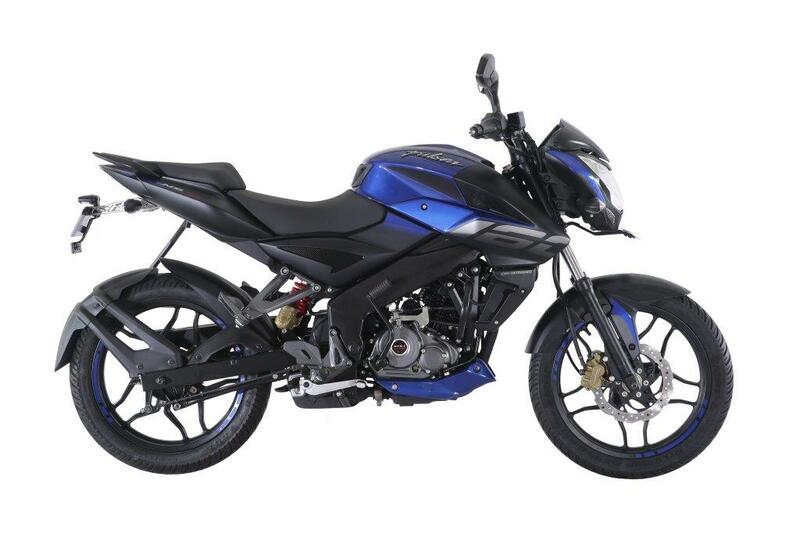 The new Pulsar NS 160 is for the motorcycle enthusiast who is looking for the perfect blend of performance, design and mileage. 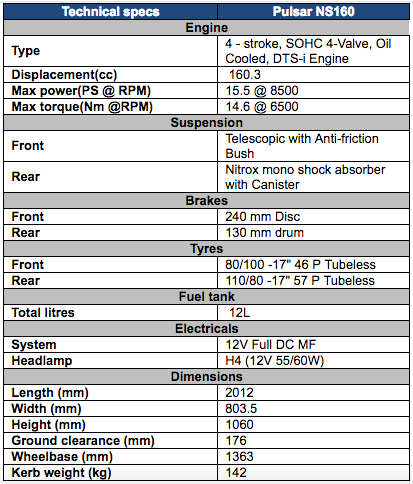 The NS160 offers performance and handling dynamics that set a new benchmark in the 150-160cc sport biking category. NS, standing for Naked Sports, is a range of aggressive street fighter motorcycles from Pulsar. While the recently upgraded evergreen classic Pulsar 150, 180 and 220 continues to delight customers who seek the hi-adrenaline Pulsar performance, with the practicalities of daily city riding, the new generation Pulsar NS 160 caters to the fast-growing segment of customers who seek premium quality, cutting edge international style and world-class performance. Pure naked street fighter stance with premium dual tone styling – a unique blend of matt black and glossy body colours. Pressed steel rigid perimeter frame that provides significantly superior handling dynamics vs regular framed bikes. The new generation Pulsar NS160 offers a combination of raw power, aggressive styling and superior performance that no other bike in its segment can match. The bike is designed to cater to the young and dynamic motorcycle enthusiast who is evolved, restless and demands performance and style in his everyday riding routine. Today 70% of the sports biking segment is dominated by the 150-160cc motorcycles. The NS160 will target a fast growing segment of customers who want to stay in this cc band but need the best in technology and performance. The Pulsar brand has been the market leader of sports bikes in India for the last 16 years. With the launch of NS160, we aim to strengthen our leadership in sports motorcycles. 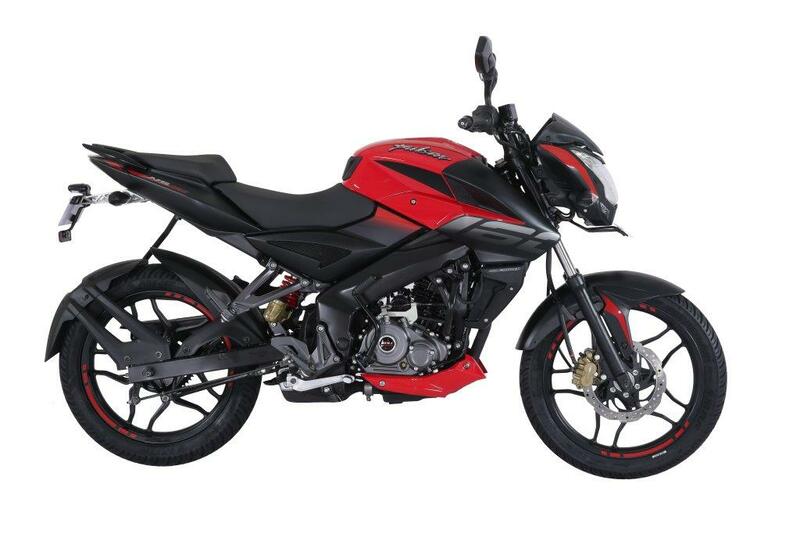 The Pulsar NS160 is priced at Rs. 80,648/- (Ex Showroom, Mumbai wef 01 July 2017) and comes in, Saffire Blue, Passion Red and Glossy Pewter Grey. It will be available across all Bajaj Auto dealerships in India.